When I’m surfing through real estate listings, there’s one kind of house that can always make me stop and click through the photos: a barn conversion. Love ’em! For this one, two old barns in New York were dismantled, moved, and reassembled to create one big house in Roxbury, Connecticut. Keep scrolling to see how it looks now. 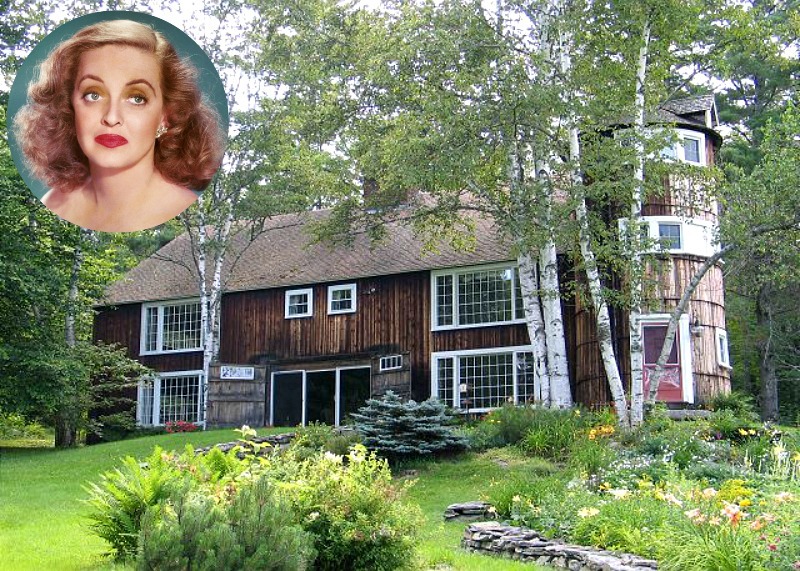 Master Builders Ed Cady Sr and Jr of East Coast Barn Builders have created some of New England’s most iconic residences. 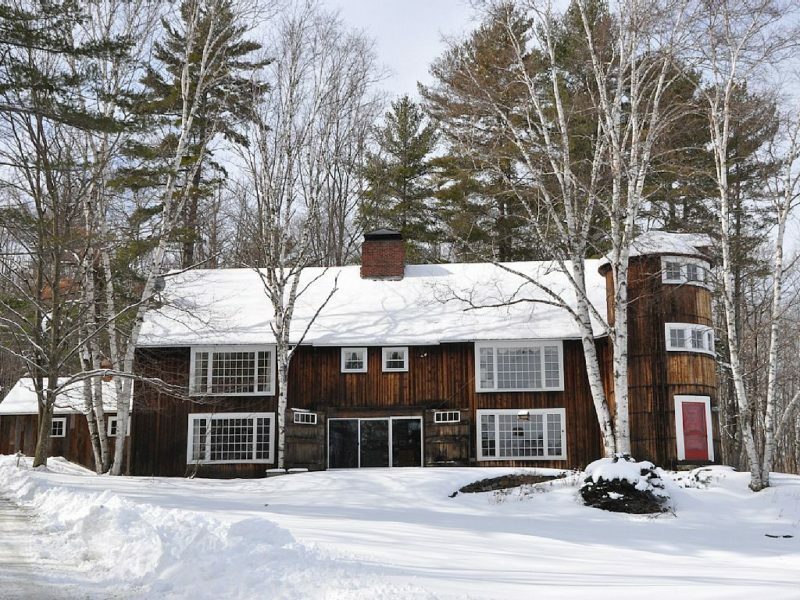 This rare opportunity is the personal residence of Cady Jr.
East Coast Barn Builders was founded in 1960 by Ed Cady, a carpenter and a contractor. He was one of the first to preserve English and Dutch-style barns, moving and rebuilding them as houses. Love the blue doors and trim on this one. Two antique barns were moved to this site in Roxbury Connecticut from Stone Arabia, New York. This is a major fireplace. This fireplace is not kidding around. Wow. Imagine the holiday dinners you could have around that table! This barn house in Connecticut is more rustic, and the kitchen a bit cozier! It’s set on 7+ acres with incredible views. Sometimes a house will remind me of another one. I especially love the setting for this house, don’t you? 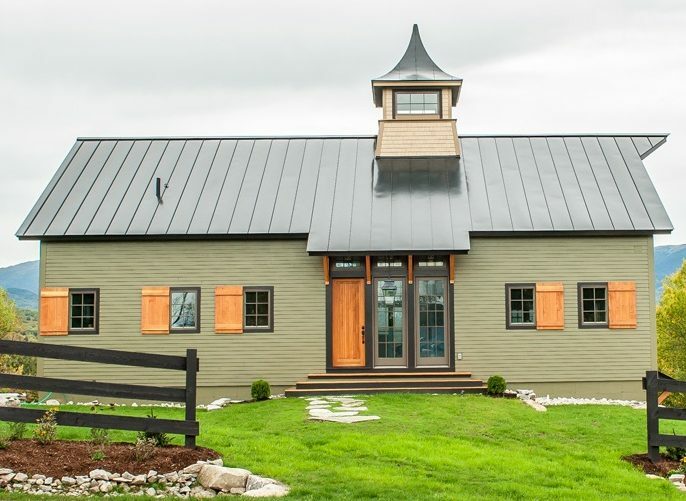 Visit the listing for more information and East Coast Barn Builders to see more of their work.